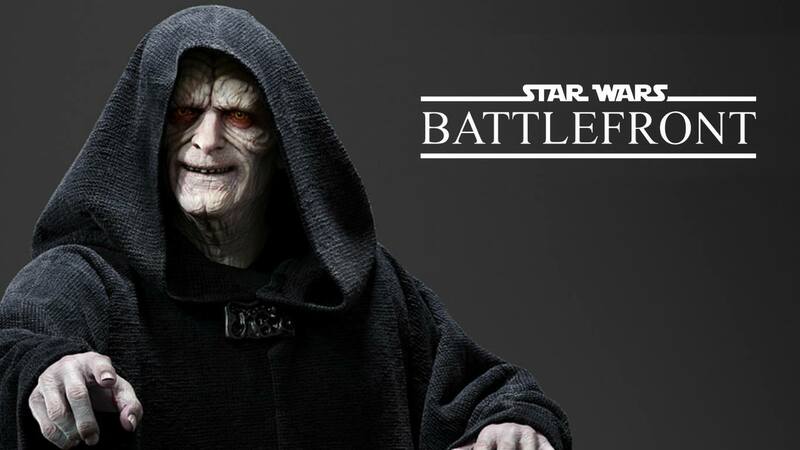 In STAR WARS BATTLEFRONT, it’s all fun and games when you’re a Rebel Soldier fighting off Imperial Stormtroopers… That is until you see Darth Sidious AKA EMPEROR PALPATINE in the battlefield. When that happens and you’re on the other side, you know you’re in for a world of hurt. As you all know, STAR WARS BATTLEFRONT allows you to use iconic characters from the franchise during the battles such as Darth Vader, Luke Skywalker, Han Solo, Princess Leia, and Bobba Fett among others. Using them gives a tremendous advantage to your team. 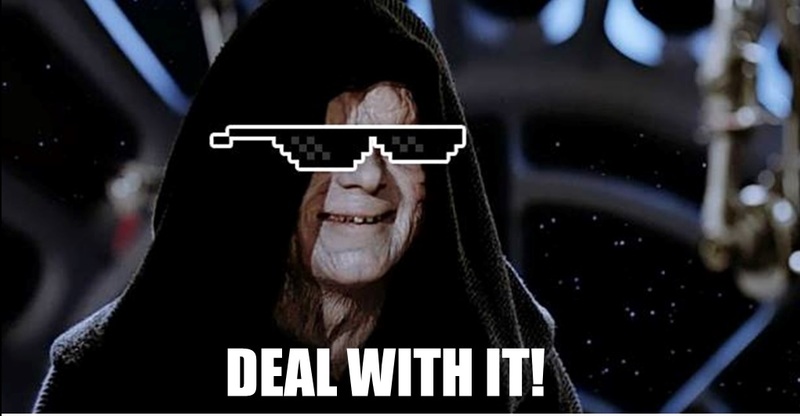 What more if you’re the EMPEROR OF THE DARK SIDE?! Next articleCheck out the first Captain America: Civil War trailer and posters!